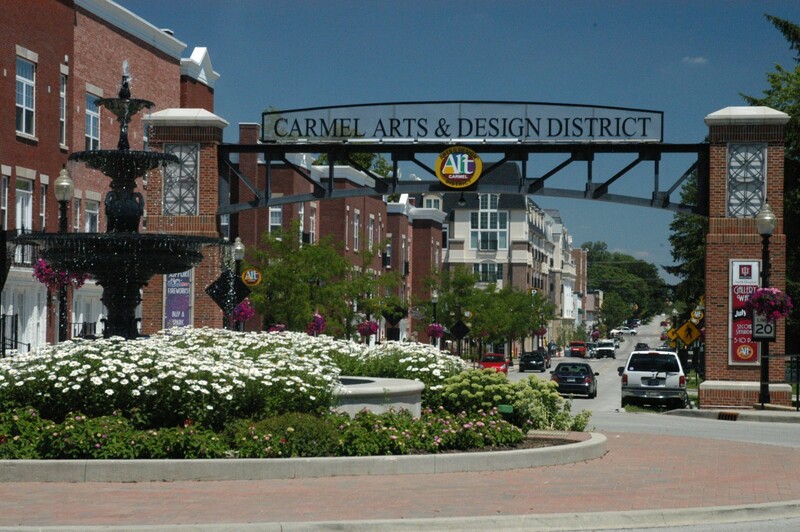 Newcomer’s Club of Carmel is a social club with over 25 activities in which to get involved. We have over 200 members from Carmel, Fishers, Westfield, Zionsville and North Indianapolis. Everyone is welcome, whether they are new to the area or have lived here many years. Prospective members are invited to attend monthly coffees in order to get a feel for the different activity groups and meet current members. These coffees are casual and a great way to decide if you’d like to join! Prospective members may also attend one of our general meetings, which usually involves a luncheon and features a guest speaker, presentation, or activity. If you’re still not sure about joining after one of our meetings, you are welcome to try out a few activity groups to get a feel for Newcomers before joining. To learn where and when these activities are being held, call the Newcomers Answering Service 317-564-8349. They will put you in touch with the group leaders. Just saw a post about your group. My husband and I moved to Zionsville a year ago to be close to family (grandkids!). My husband and I also moved to Zionsville to be near our grandkids. We have been here about 1 1/2 years. I am thinking of joining this group too. Looking to make friends. Do you want to have coffee in Zionsville someday. Would like information about next meeting so my sister and I can attend.